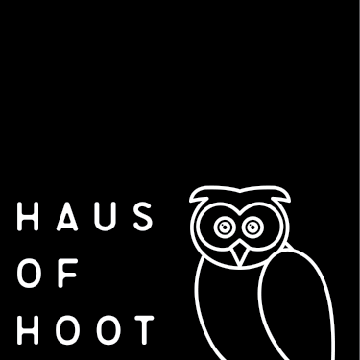 What on Earth is Haus of Hoot? it's a collaboration effort - its a collective of guys (and gals) with eclectic ideas, hobbies, opinions and loves. We like to talk nonsense to each other. It's all we do. So I decided it'd be a good idea to drag all of that creative chaos together and have an outlet for it. That outlet is HausofHoot.com. Have fun here - we certainly will.